Charged With The Sales of Drugs? Get Your FREE Consultation! Charged With The Sales of Drugs? Get Your FREE Consultation! Sales of drugs is a serious offense. The simple possession of a controlled substance is a serious charge on its own, carrying strong penalties, but if you are suspected of the intent to sell, you can assume to see a tremendous increase in harshness. There is a strong possibility that individuals also run the risk of being associated in several felonies considering the participation with manufacturing and transportation of Schedule I substances, like ecstasy, cocaine and illegal prescriptions. 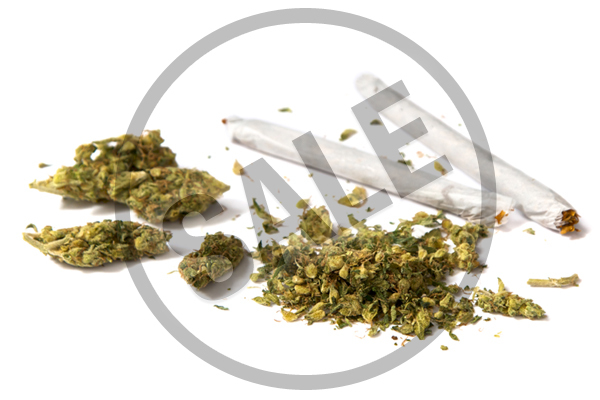 Penalties for the sales of drugs or controlled substances may differ commonly based on the quantity or type that was found in your possession at the time of arrest. Possessing dangerous drugs for sale such as ecstasy and meth is a class 5 felony and can put you behind bars for a year and a half. Possessing narcotics for sale like cocaine and heroin is considered a class 2 felony and carries a sentence of up to five years in prison. Expect the penalties to increase if you have had violations in the past and if the sale took place in close proximity to a school or park or if the prohibited drug was given to a minor under the age of 18. When you are accused of possession for sales of drugs, you are innocent until proven guilty, and can maintain certain civil liberties under the 4th, 5th, 6th and 14th Amendments of the United States Constitution. On these grounds, your defense can file the proper pretrial unlawful search and seizure motions for the purposes of safeguarding your civil rights and inhibit the government’s proof against you at court. Remember that even innocent people can be charged with possession of drugs for sale. Roommates, friends, etc., could unknowingly be involved with a user or dealer involved in illegal acts. You can defend and protect yourself by saying that there is not enough evidence that you committed the crime or you could plead the case that you didn’t actually possess the drugs or know you possessed them. It is also logical to dispute that you did not really intend to sell the drugs and instead that the crime was entirely simple possession. Though the probability of a drug sales sentence brings really big fines and lengthy incarceration terms, keeping you out of jail should be the main priority. Time at a rehabilitation facility may be substituted for incarnation. Where time in custody can not be avoided, there are a lot of jail and prison alternatives.